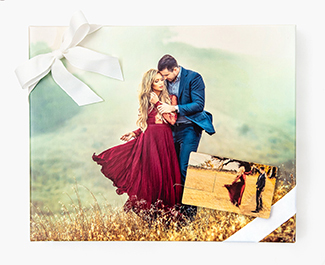 Our archival-quality Canvas Gallery Wraps and innovative Professional Print Wraps are perfect for turning your images into professional works of art. 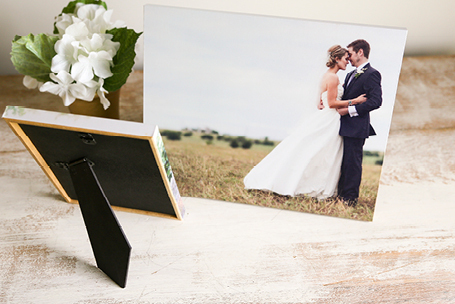 Custom USB Drives are perfect for storing and delivering image and video files. 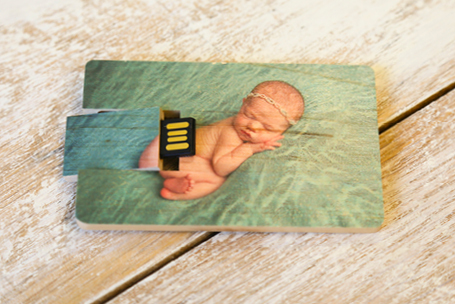 Personalize an 8GB or 16GB USB Drive with your logo or a photo from your client’s session. 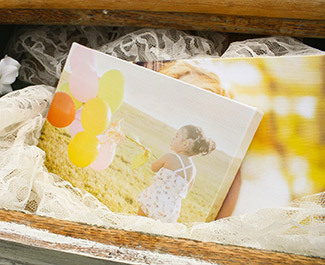 Deliver Photo Prints or Custom USB Drives to your clients in a professional Presentation Box. 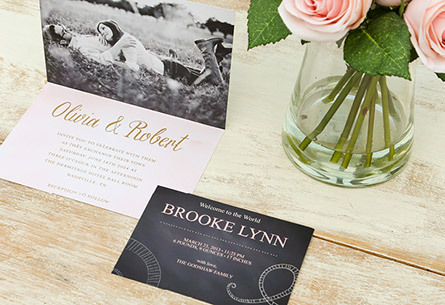 Personalize your packaging with photos, branding elements, tissue filler, and more. 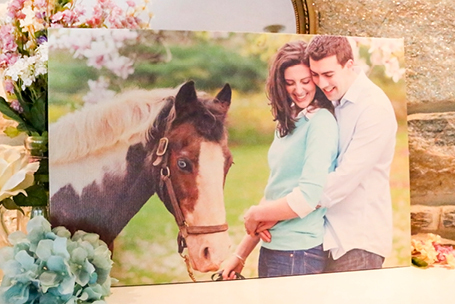 Our archival quality Photo Prints are printed on your choice of Lustre or Metallic Kodak Endura Professional photo paper. 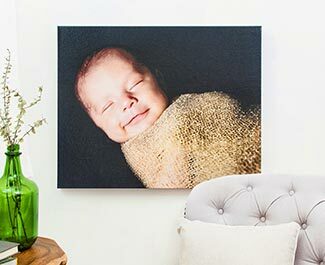 Add a Linen texture for a unique, fine art finish! 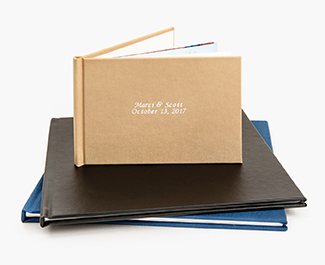 Create the perfect Postcard or Greeting Card with one of our seven premium Press Papers. 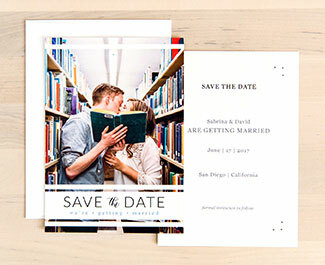 Complimentary envelopes are included with every order! 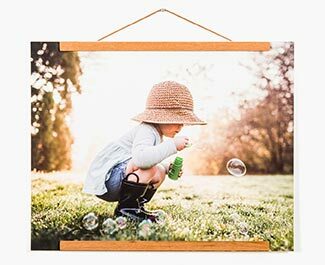 Decorate your favorite spaces with professional quality Gallery Stands, Photo Cubes, Print Wrap sets, and Canvas Print sets. 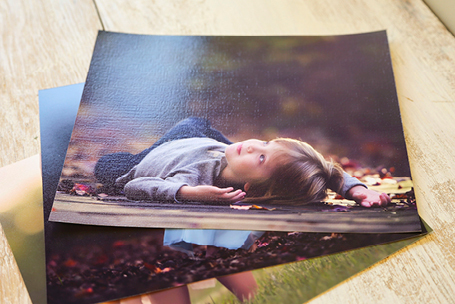 Your photos deserve to be enjoyed for a lifetime. 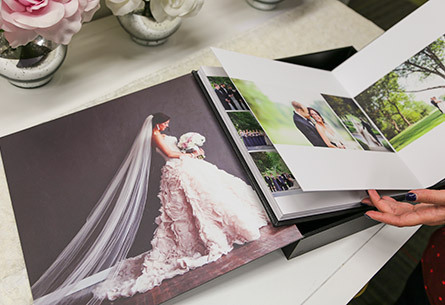 Preserve them forever in a Canvas Photo Book or a luxurious, professional Photo Album (with a complimentary Custom Album Box)!